$5000 Buyer Incentive! 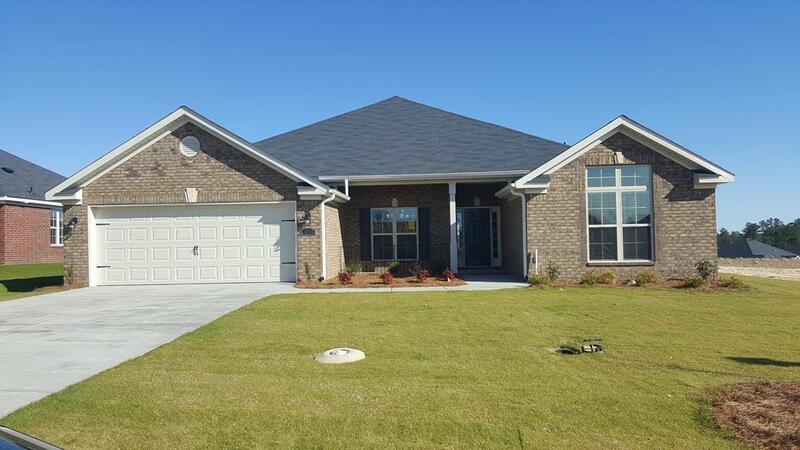 The Kingston 7 by Bill Beazley Homes features 4 large bedrooms and 3 full bathrooms. 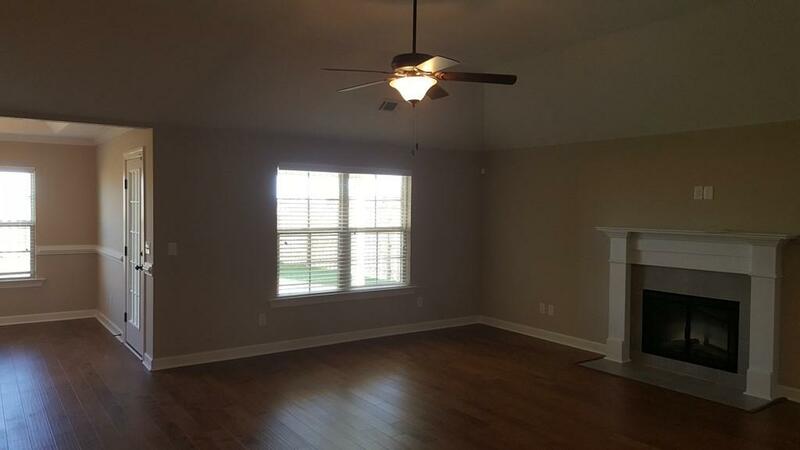 This all brick ranch style home consist of hardwood flooring throughout the living areas, granite counter tops, custom stained cabinets, garbage disposal, and stainless steel appliances in the kitchen that is open to the great room. The huge Owner's suite is equipped with a large walk-in closet and sitting area with fireplace for your enjoyment. 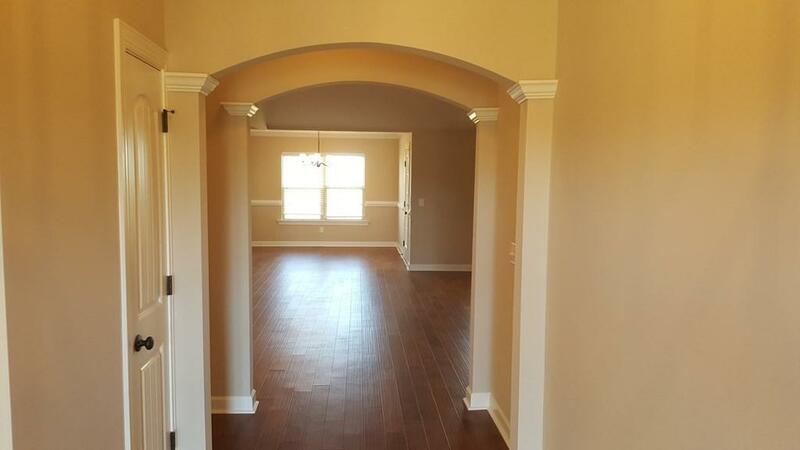 Also enjoy the comforts of the large master bath with double vanity and separate shower and tub. The covered front & back porches add extra comfort. Upgraded with the Interlogix Smart Home/Security System. Quality, Design & Style, Manchester has it all. 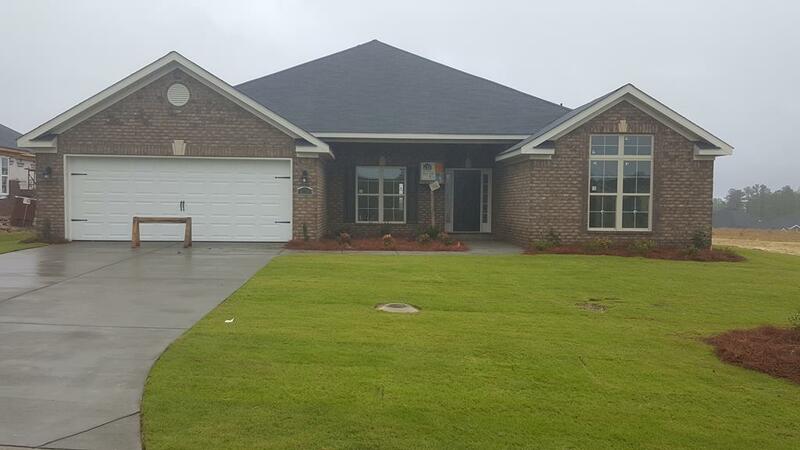 Quick access to Fort Gordon, Plant Vogtle, I-520, shops, restaurants, Diamond Lake Regional Park, tennis courts, walking trails, library, fishing & more. Don't Delay. Incentives subject to change). Call to view one of our homes today!